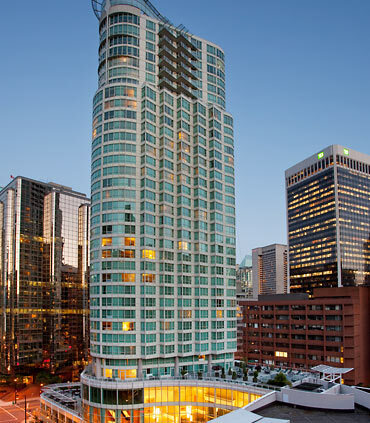 The conference hotels are Vancouver Marriott Pinnacle Downtown Hotel. See map page for the location. Vancouver Marriott Pinnacle Downtown Hotel discounted rate for HPSR attendees is $169 CAD plus tax per night for a king or two double beds. This rate is available from June 27th to July 8th, 2014. Attendees may access the discounted rate by booking directly through the website: https://resweb.passkey.com/Resweb.do?mode=welcome_ei_new&eventID=10772789.